Alloy Metals and Tubes International is your partner for Monel 400 tubing. With a large and diverse inventory of alloys and sizes, let us be your source for your hydraulic and instrumentation tubing needs. Monel® alloy 400 (UNS N04400. W.Nr. 2.4360, 2.4361) is a part of the Monel family of alloys created by David H. Browne, chief metallurgist for International Nickel Co., patented in 1906 and named after then president Ambrose Monel. An alloy of nickel-copper, roughly 67% nickel, it is known for its resistance to sea water corrosion, acids and other corrosive media.Monel 400 tubing is corrosion resistant, which allows it to excel in marine applications: piping systems, pump shafts, seawater valves, etc. 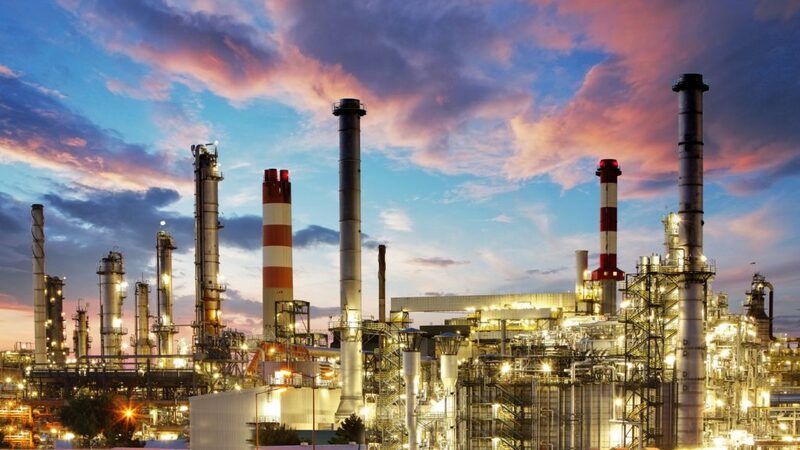 It is also found commonly in chemical plant equipment, crude oil distillation towers, boiler feeders and heat exchangers. An alloy of nickel-copper, roughly 67% nickel, it is known for its resistance to sea water corrosion, acids and other corrosive media. 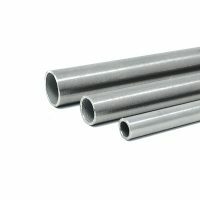 Only hardened by cold working, Monel 400 tubing exhibits excellent weldability and high strength, in addition to its corrosion resistance. Although low in strength in the annealed condition, using a variety of tempers Monel 400 tubing has great mechanical properties at subzero temperatures, and can be used in temperatures up to 1000° F.
Alloy Metals and Tubes International, stocking and supplying Monel 400 tubing to meet the diverse needs of customers in varied markets and applications, seeks to be your preferred quality supplier of Monel 400 tubing. Contact us, or send us a request for a quote today. Monel is a registered trademark of the Special Metals Corporation.